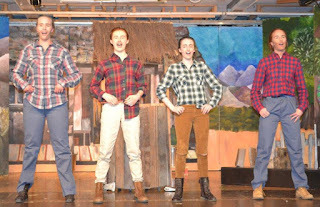 The TY Musical, “Seven Brides for Seven Brothers” was held from the 19th - 22nd April. Transition year students performed exceptionally well each night with the help of the Costume and Make Up Team, PR, Set Design, Props and Lighting. The leads, Katie Phelan and Niamh Price worked well together on stage and the chorus’s performed well by dancing and singing. Overall, the musical was remarked as "funny and creative" by the people who watched it. 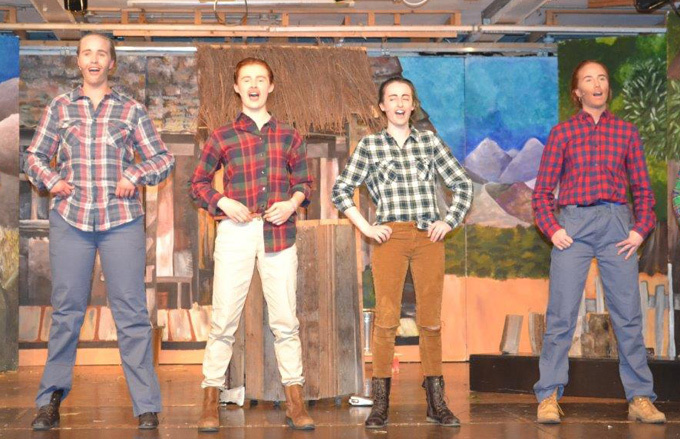 The TY musical would like to thank all the teachers who were involved in the preparation of the musical.